All of our trainers are certified professionals who care about the well-being and success of their clients. Personal Training allows you the luxury of customized programming and instruction with 100% of the focus directed toward you, and you achieving your life, health, and fitness goals. A trainer will always be available to accommodate your personal schedule and will work directly with you to identify your weaknesses while helping to develop your strengths.  We are so confident in our trainers and our personal training program here at L.I.F.E Health & Fitness that we guarantee results or you get your money back! 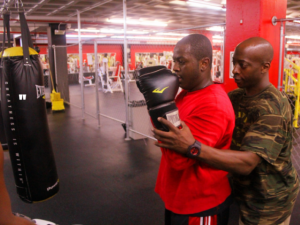 Contact us today for more information about our personal training.